Welcome to Toronto’s newest purpose built rental, 39 Niagara West. Exclusively designed for today’s urban lifestyle in Toronto's entertainment district. 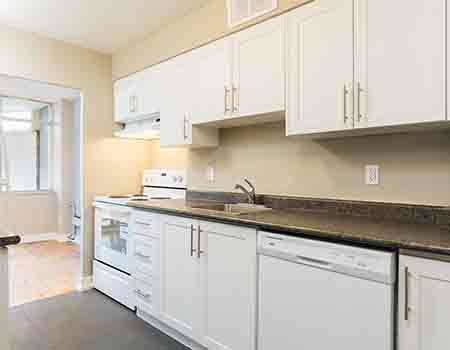 Enjoy small town living close to High Park and be walking distance to everything you need, with spacious suites, outdoor pool and BBQ area to come home to. Minto's high-end condo-style suites are among Toronto's finest in Yorkville and include valet parking, available housekeeping, and easy access to amenities. Enjoy a slice of urban paradise in the heart of Yonge and Eglinton. 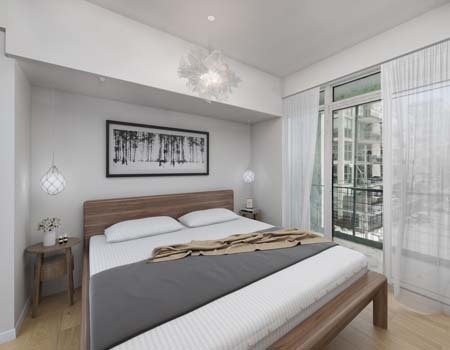 Our spacious condo-style apartments include access to in-suite laundry and on-site gym. 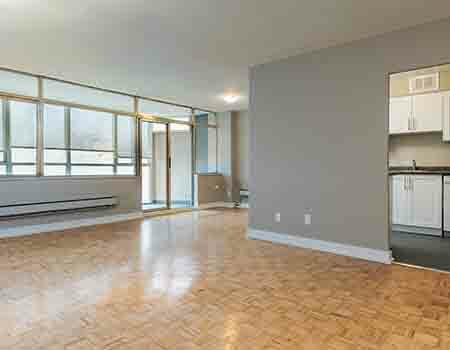 Minutes from the Gardiner Expressway in South Parkdale, enjoy one or two bedroom suites with private balconies. St. Dennis is a family friendly community that includes onsite daycare, pharmacy, and convenience store and is located in a neighborhood close to schools. City living meets suburban life near Lake Aquitaine in Mississauga. Enjoy an outdoor pool and onsite gym - perfect for relaxing after a busy day. The family-oriented York Mills and Leslie is located near great schools and parks in North York, Toronto. 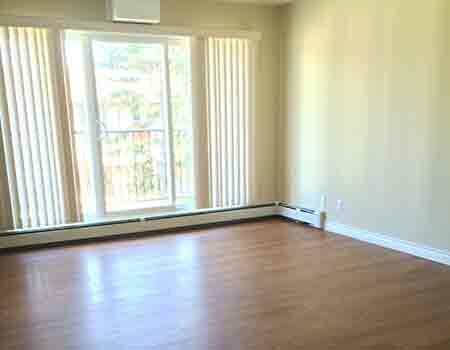 It offers one-, two- and three-bedroom apartments. Conveniently close to everything you need - including one of Toronto's most sought after school districts - in desirable North York. Close to everything you need near Yonge and Sheppard, you'll enjoy a large balcony, quick access to the 401, DVP and public transit, and great restaurants. Live in desirable North York in a spacious suite with beautiful views of tree-lined streets from your private balcony - a short drive to all you need. 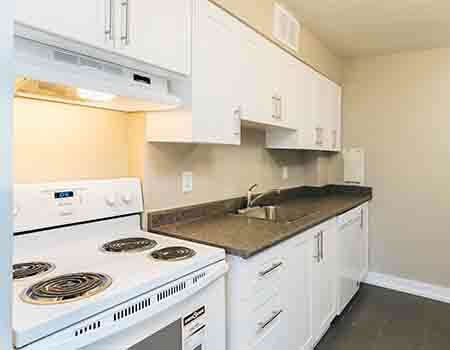 Conveniently located near Sheridan College and downtown Oakville, enjoy a spacious suite and tree top views from your balcony. 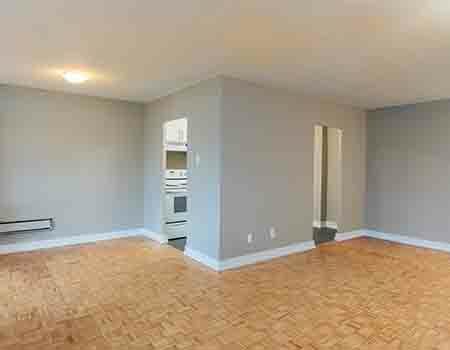 Brand new, never lived in apartments in College Park at Trafalgar and Upper Middle Road with amazing building and suite amenities. Move in starting Fall 2018. This clean, safe, renewed community makes it easy to settle in, get comfortable and find your place. Children can play freely and you can enjoy peace of mind. Welcome home to a friendly, established neighbourhood that makes it easy to settle in and get comfortable – with everything you’re looking for right nearby. This community at Eglinton and Martingrove in Etobicoke is the perfect place to call home with great views, green parks and an indoor pool. Feel right at home in this community at Eglinton and Martingrove in Etobicoke. Enjoy beautiful views, an onsite playground, nearby parks and an indoor pool. When you choose to rent with Minto Apartments..
Toronto and the surrounding GTA is where you'll find 11 award-winning, pet-friendly Minto Apartments rental properties, pretty tree-lined streets, world-class restaurants and shops, schools, medical care, and beautiful green spaces worthy of long weekend walks. 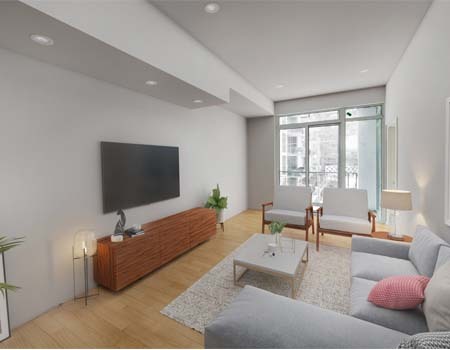 Whether you're looking to live in downtown Toronto or in a quieter suburb of the GTA, each Minto Apartments rental offers a unique list of amenities and green features.